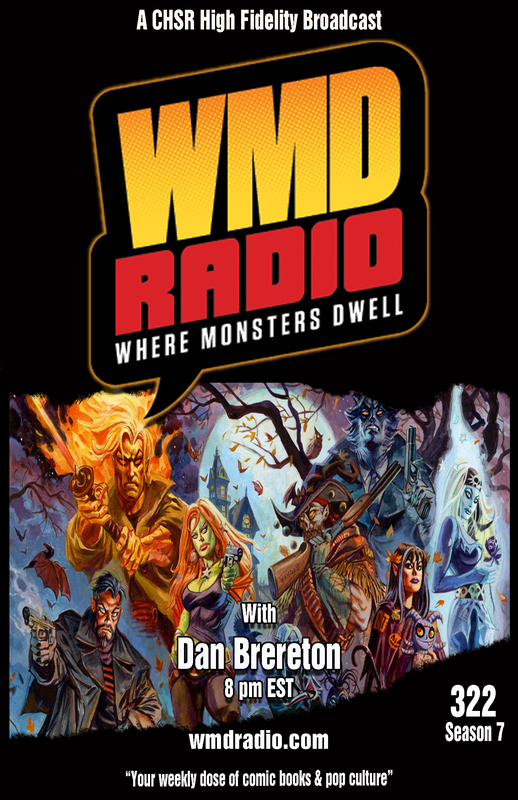 This week on WMD Radio we welcome Dan Brereton. Dan will be telling us about his new project, Nocturnals: The Sinister Path. We’ll also be reviewing Star Wars #1 from Marvel Comics and Copperhead #5 from Image Comics. As always, we welcome your participation in the show. 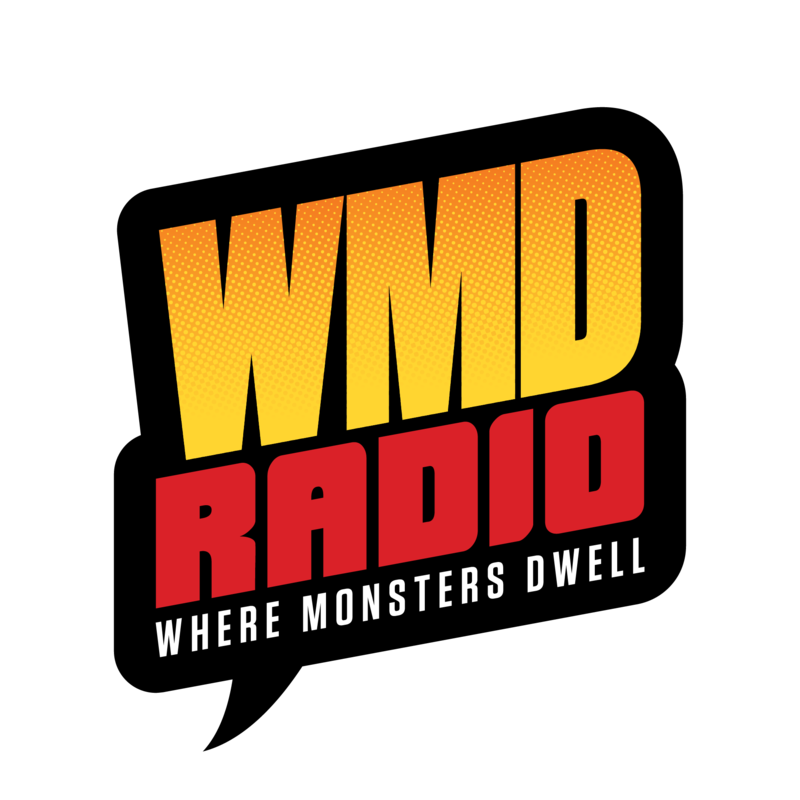 You can post any questions or comments you may have in our Facebook group, on Twitter (@WMDRadio) or call us at 506-452-6056. Listen to episode 285 now! 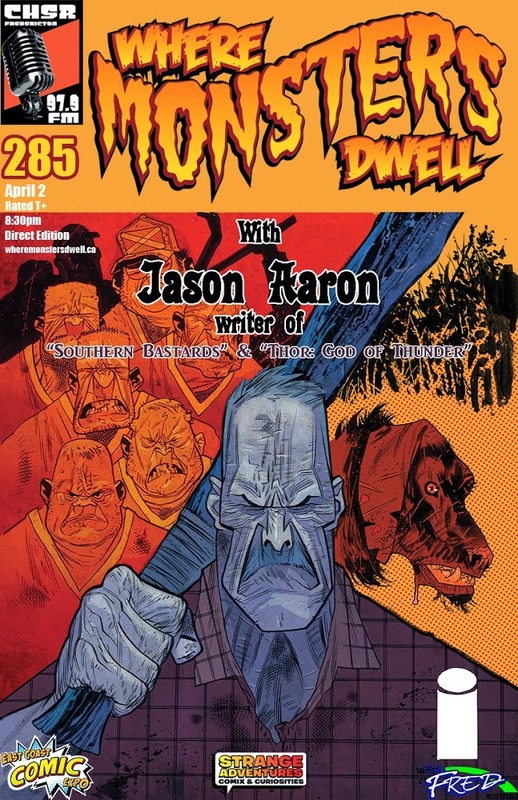 This week on Where Monsters Dwell, we’re going to be talking to Jason Aaron. Jason is a writer whom you may know from his run on Marvel’s Thor: God of Thunder, and Image’s Southern Bastards which drops on April 30th. We’ll also be discussing the season 4 finale of AMC‘s The Walking Dead, the upcoming release of Captain America: The Winter Soldier, and whatever else we think is interesting. As always, we welcome you to participate in the show. If you have questions or comments for Jason you can ask him by posting in our Facebook group or by calling us at 506-452-6056. WMD is a proud supporter of the East Coast Comic Expo happening May 17th in Moncton, New Brunswick. Listen to episode 280 now! 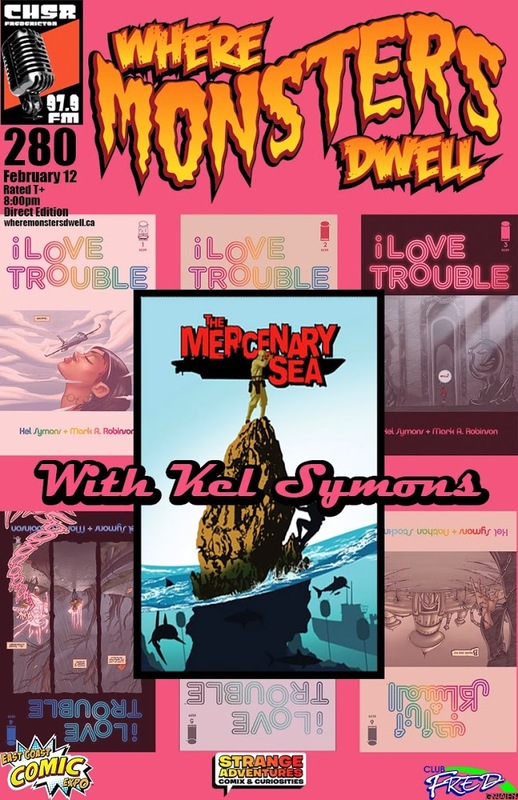 This week on Where Monsters Dwell we welcome back to the program, comic writer Kel Symons. 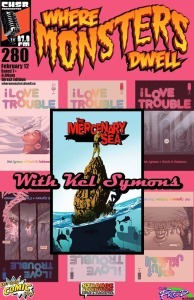 You’ll remember Kel’s work on last year’s “I Love Trouble” from Image Comics. 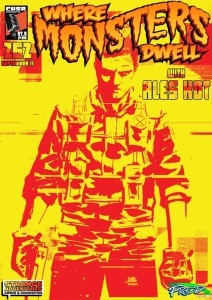 Kel is back in 2014 and he’s brought a new book with him, “The Mercenary Sea”, also from Image Comics. If you have a question for Kel, post it in our Facebook group or give us a call at 506-453-4949. We’ll also be reviewing the mid-season premiere of “The Walking Dead“. Listen to episode 256 now! 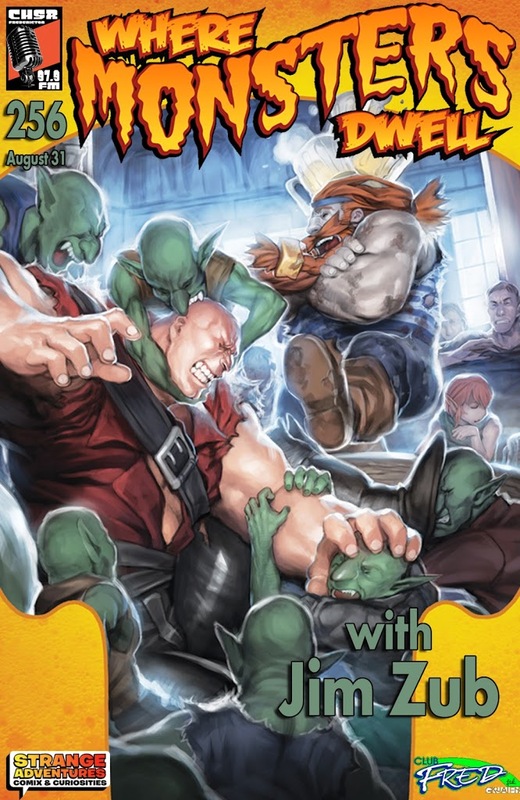 This week on the skull-kickingest podcast around, we welcome back to the Monster Cave writer, artist and art instructor Jim Zub! Jim is still pumping out his hit creator owned series ‘Skullkickers‘ from Image and has just begun writing the ‘Samurai Jack‘ comic for IDW which will see it’s first issue released this October. 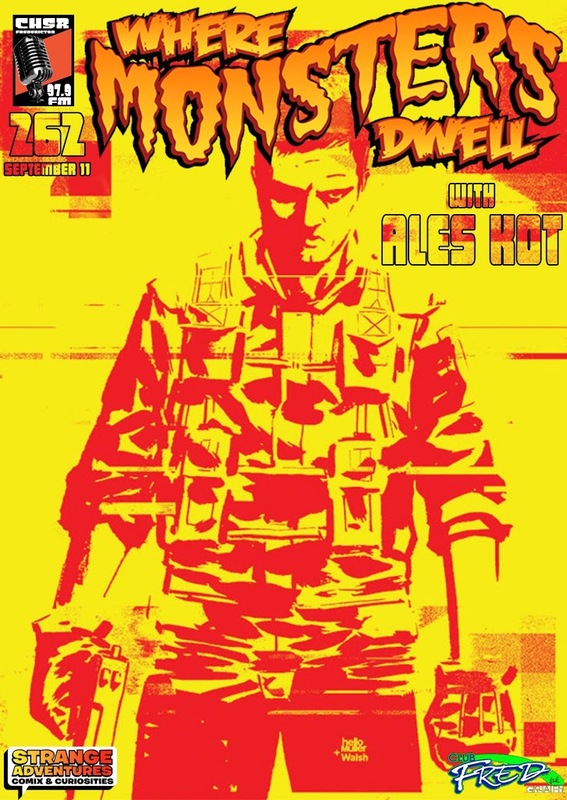 He joins us LIVE on the air to chat about all this and much more so, if you have a question for Jim Zub, feel free to post it on our Facebook wall or give us a call at 506-453-4949.